On Memorial Day, after days of rainy weather, everyone was out to play. 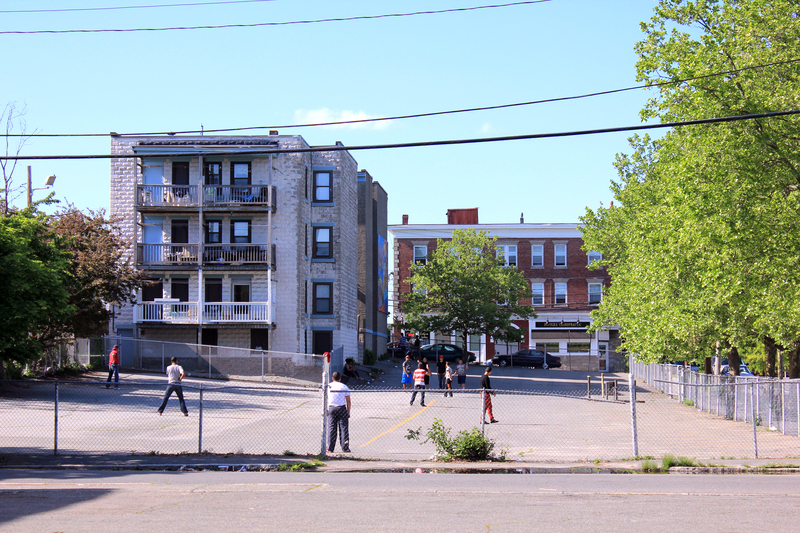 This entry was posted in photography, Uncategorized, Urban Games and tagged baseball, parking lots, playing, public space, Salem MA, the point, use value by jellybeancity. Bookmark the permalink.